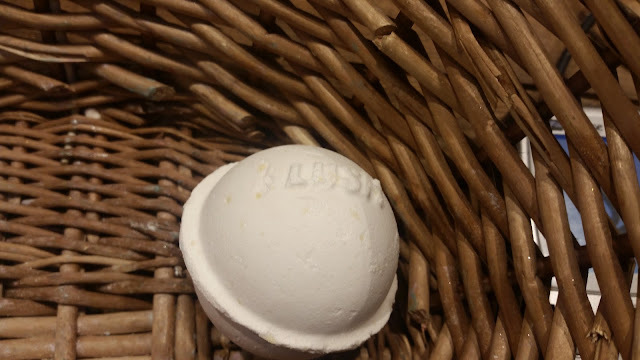 I'm really excited that Autumn is here as it's means we will have hot water and hot water means baths, which in turn means trips to Lush. Over the summer I've started collecting bath products ready for the hot water and last night my mum mentioned the H word. Last weekend we went to White Rose centre in Leeds and I'll be honest it was the flamingo that got me through the door. I decided to grab a couple of other things. 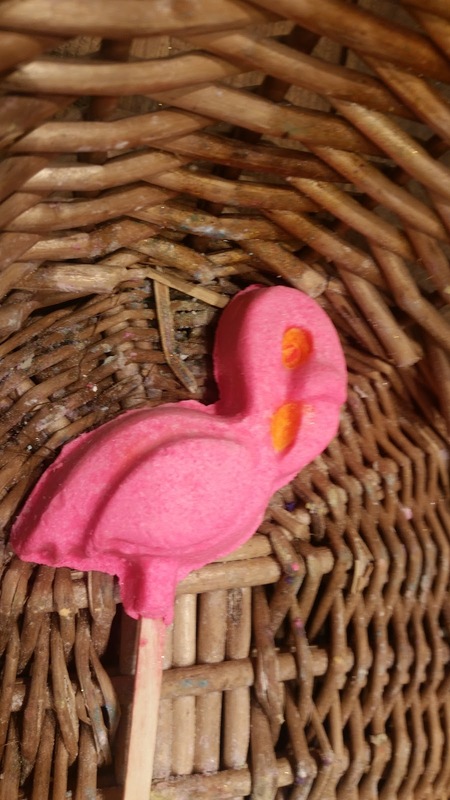 I love bubble bars and the idea of a flamingo shaped one on a stick well isn't that just amazing. I do think these are a little expensive. I just hope I can get a few uses from this. It smells really fruity and the main fragrances are rosewood, ylang ylang, macadamia nut oil and bergamot. The website says cocktail inspired which sounds very excited. I picked this purely based on scent alone and I don't know if this will work for my hair but from reading the website I think this will work for me as long as I don't use conditioner. 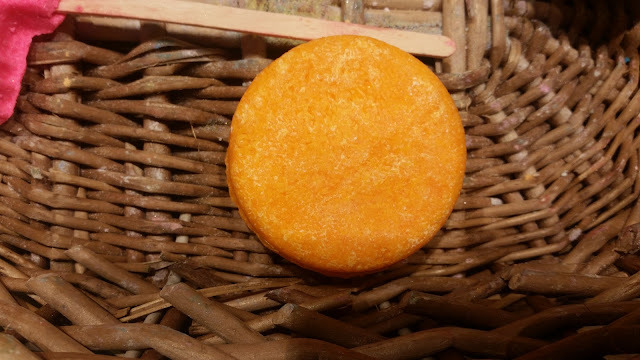 It's orange based and has Ylang Ylang as well and if this doesn't work for my I'll be quite content to sit and sniff it. This is one of my all time favourites from Lush. It helps that it has a low price point and it's small on size. 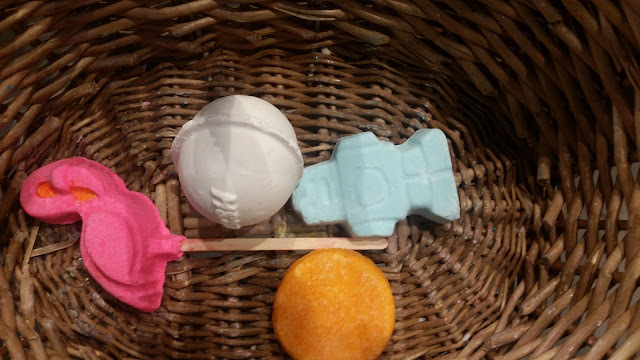 I know the bath bombs that are huge are measured out and if you can be bothered you can cut them down but really I'd rather pay less and get a smaller amount of product. This bath bomb is suitable for babies over 6 months but I love it. 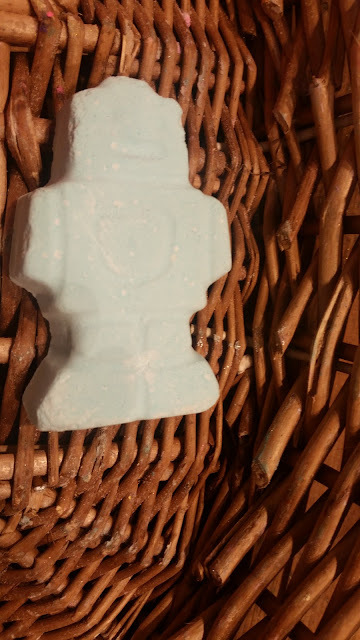 I often split in two and use it when I want a quick bath before an early night as the lavender is relaxing and calming. Am I right in saying this is the same as the Butter Bear they have at Christmas? If so I love this. What I really like about this is that it's white and no added colour. It's relaxing and moisturising and I'm hoping to get two baths out of this product. 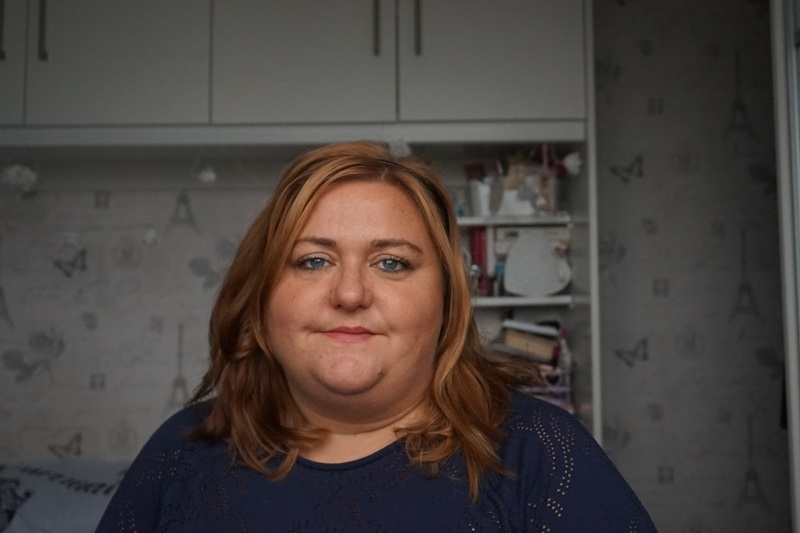 I really wanted to try some of the other products which were exclusive to the Oxford Street store but everything had glitter and I really don't do glitter. I hate bits in my bath. What products from Lush should I try next?